Salads are the side we just can't live without. But if you are like me, you may fall into the trap of serving the same salad recipe meal after meal. David Bez, a designer and food lover raised in Milan, took matters into his own hands and started a blog after his coworkers expressed interest in his lunches. His blog Salad Pride chronicles his personal challenge to make one new salad a day for an entire year. 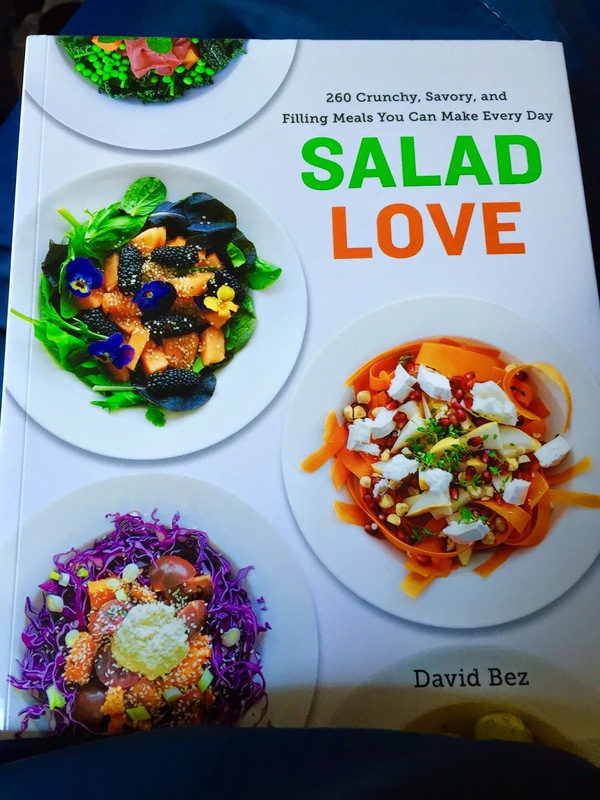 In his new book Salad Love, David Bez shares 260 of his favourite recipes from his yearlong experience. Crunchy, savoury, filling meals that go beyond your typical combination of lettuce, protein, and toppings. How does David Bez define a salad? "Given my office constraints, my lunch had to be a cold dish, made from various cold ingredients, mostly fresh or previously cooked vegetables, topped with a dressing." David Bez loves to use very simple ingredients...the fewer the ingredients, the better the salad (in his opinion). From regular ingredients found easily in the grocery store, to occasionally fancying it up with something unusual,unexpected, like truffle oil, saffron, or caviar. 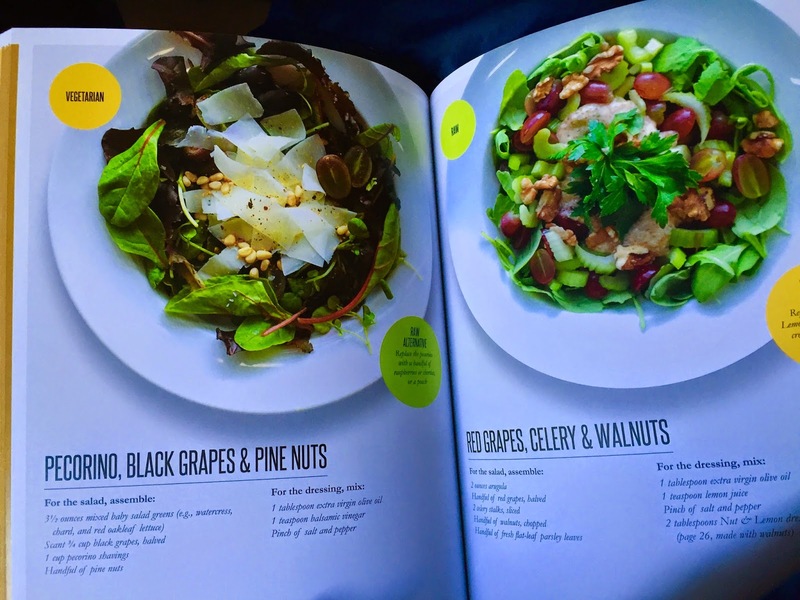 Each beautifully photographed recipe in Salad Love is also categorized into one of the following foodie preferences such as, VEGETARIAN, RAW ALTERNATIVE, VEGAN, OMNIVORE ALTERNATIVE and PESCATARIAN ALTERNATIVE. "The dressing is where the real magic happens, and the stage at which a salad comes to life." One if my favourites in the book is the Dessing & Spices section. A tip from Salad Love: leafy salads should only be dressed just before serving since the dressing will "cook" your leaves and they will become become dark and soggy if left too long. Grain and cabbage salads are the opposite and become better when you leave them to absorb the dressing. Yes, I'm in love with dressings, and if I can avoid the ready-made options at the store and opt for a healthier homemade version that include vinaigrette-style, creamy or pesto dressings, I'm all in. Looking forward to the work week...well, my lunch hour salad fest at the very least is going to be lovely. Buy at Amazon: Salad Love: 260 Crunchy, Savory, and Filling Meals You Can Make Every Day Published by Appetite by Random House.